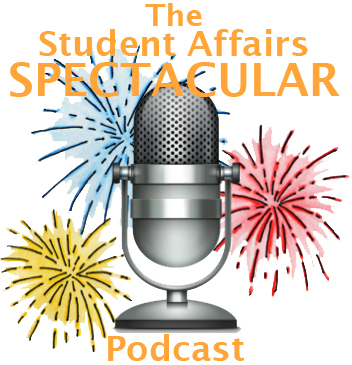 Welcome to a special episode of the Student Affairs Spectacular Podcast! 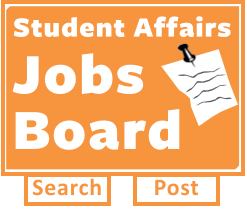 Tom bids farewell to Dustin as well as wraps up season 3 of the podcast with this episode of reflections and memories. Relive all the best moments of the podcast with the entire library right here.